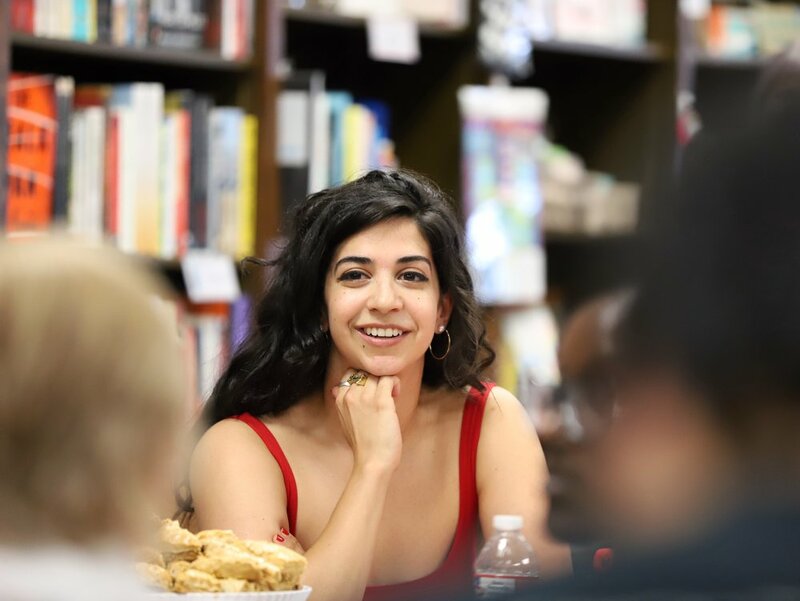 Aminah Mae Safi is a Muslim-American writer who explores art, fiction, feminism, and film. She's the winner of the We Need Diverse Books short story contest. She lives in Los Angeles, California, with her partner and two cats. She is the author of NOT THE GIRLS YOU'RE LOOKING FOR (Feiwel and Friends) and the forthcoming and TELL ME HOW YOU REALLY FEEL (Feiwel and Friends, June 2019).